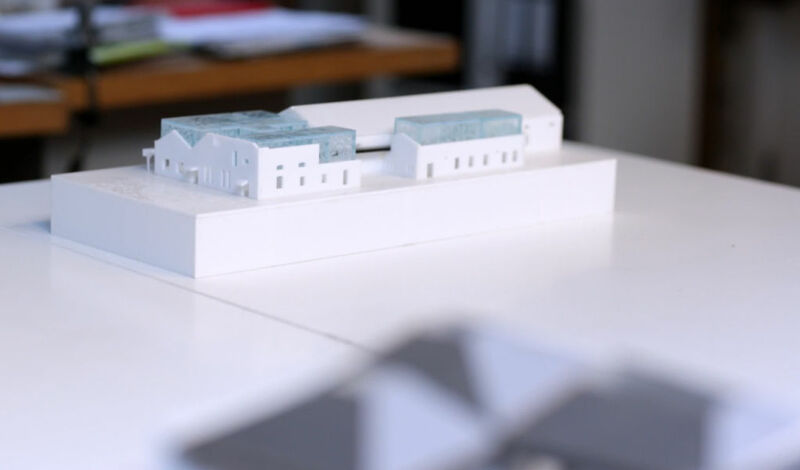 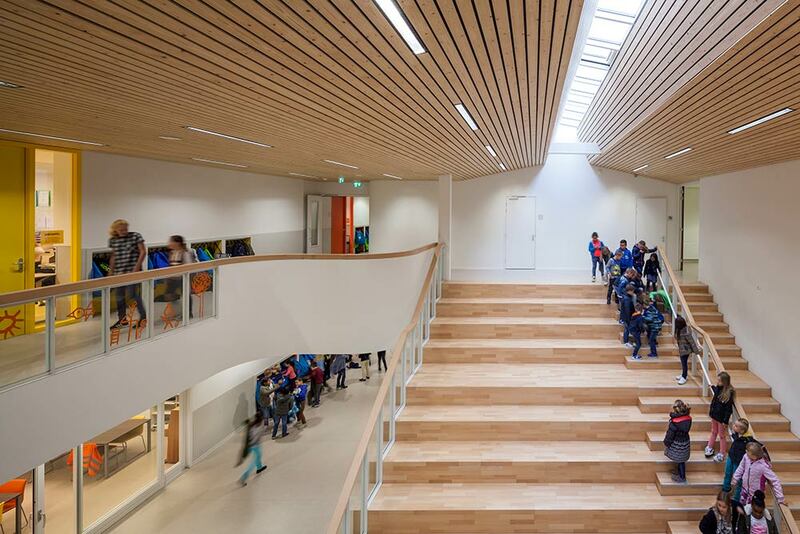 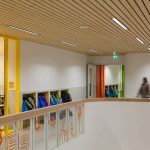 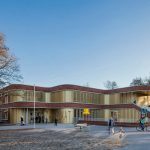 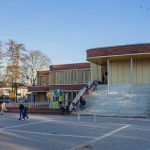 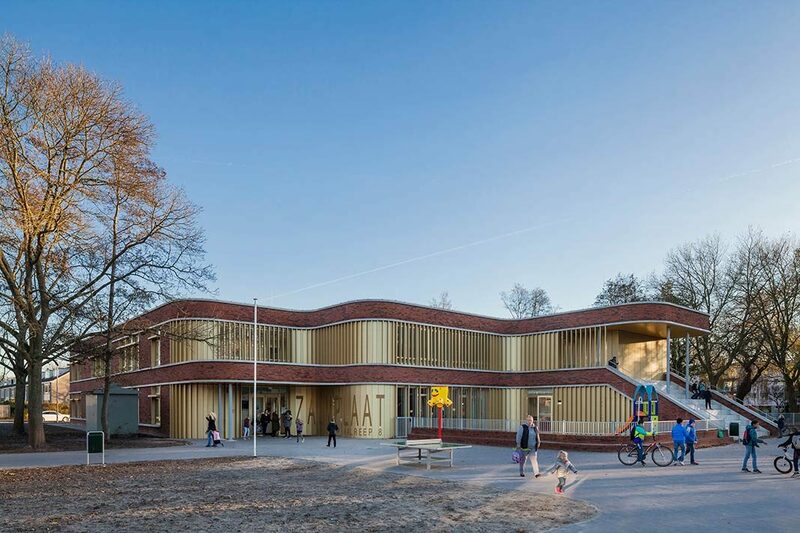 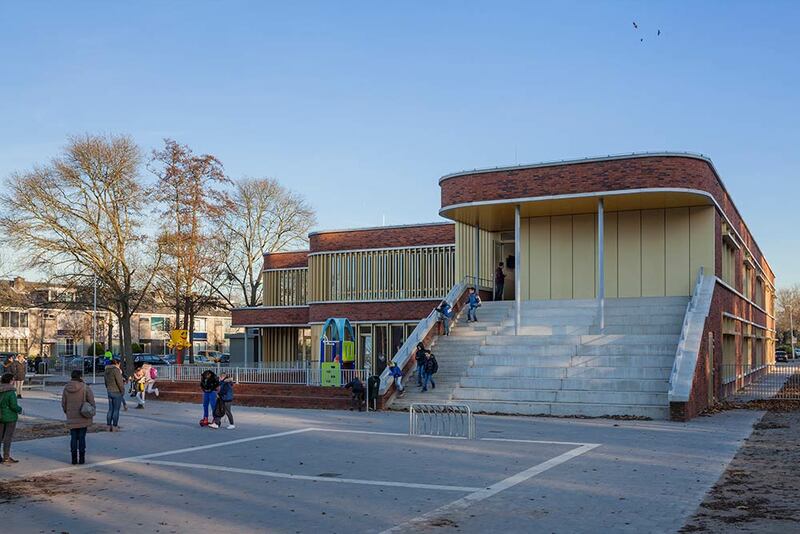 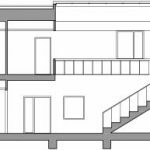 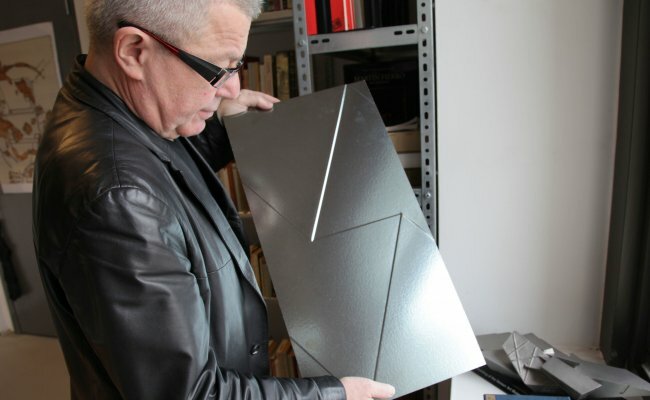 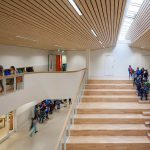 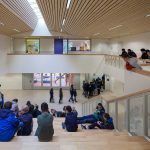 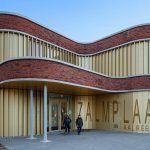 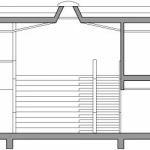 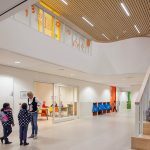 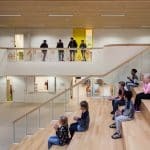 In the design of the new Zalmplaat School, the expressive and soft building volume is equipped with two floors with rounded corners, creating an all-round soft shape. 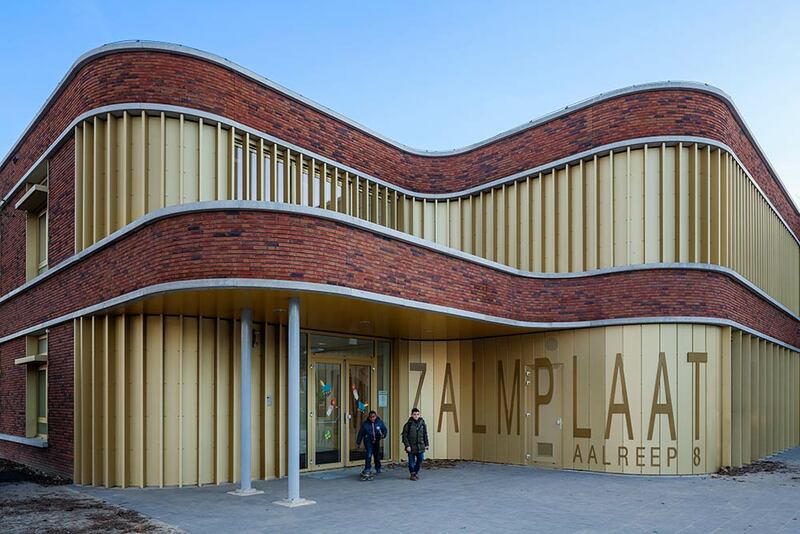 Colourful letters and strips in combination with wavy movements of the frontage make a characteristic and expressive building; a school with a familiar yet personal and distinctive expression, recognisable for the children, teachers and neighbourhood. 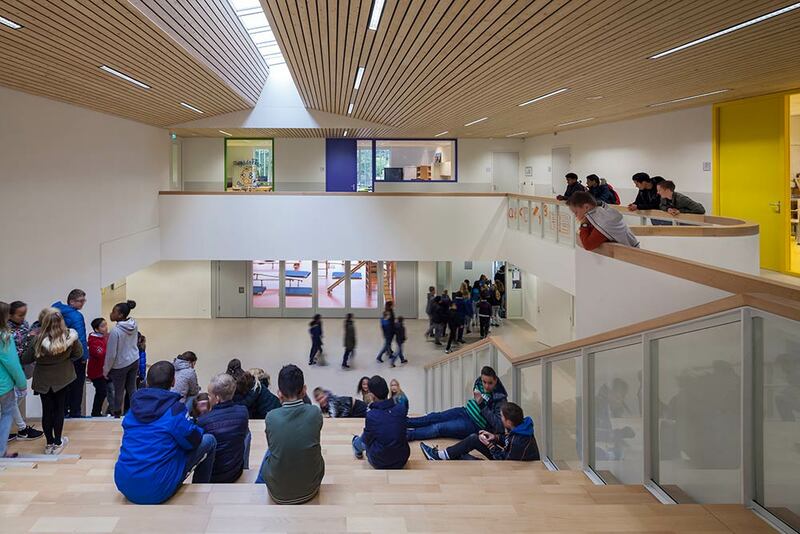 The thriving heart of the school is the centrally located auditorium, around which the classroom zones are situated. 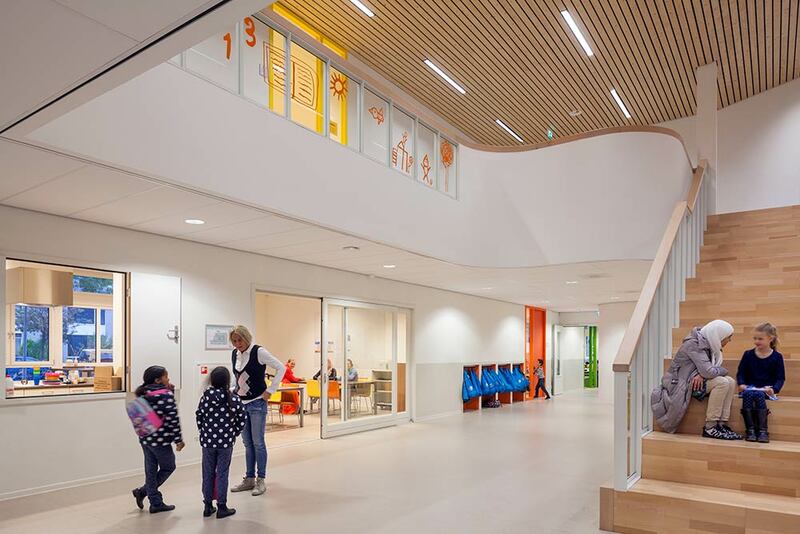 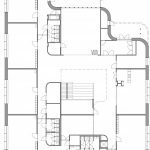 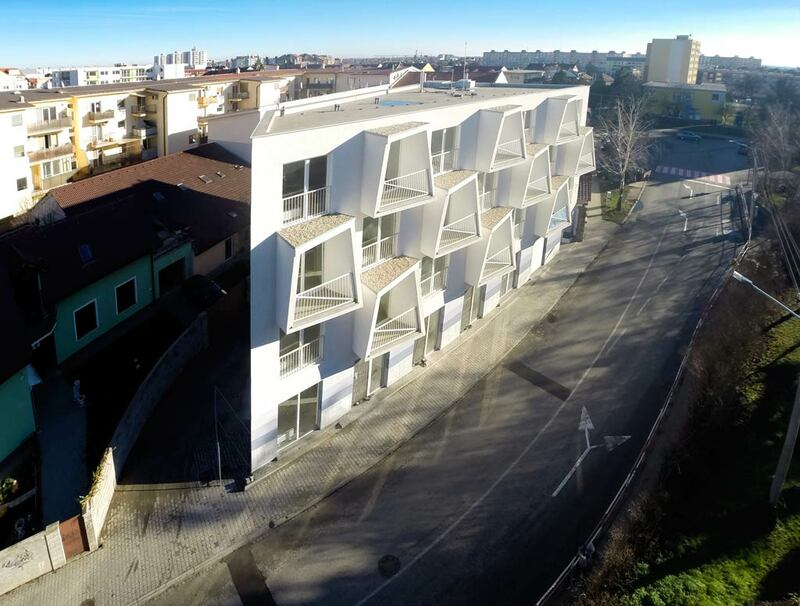 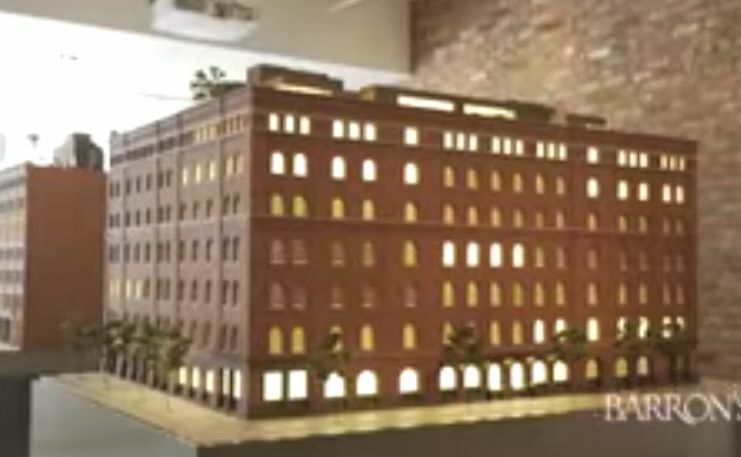 The central heart with auditorium and stand which is expanded with an adjoining playroom, parent room, small play areas and work places encourages, emphasizes and improves the gathering of teachers, pupils and parents. 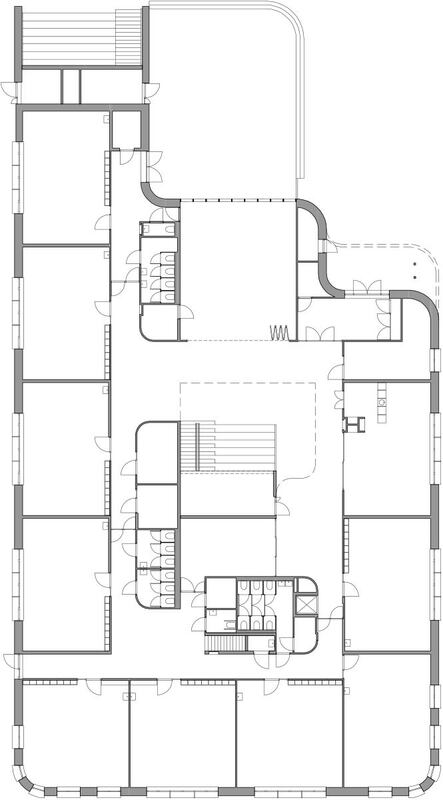 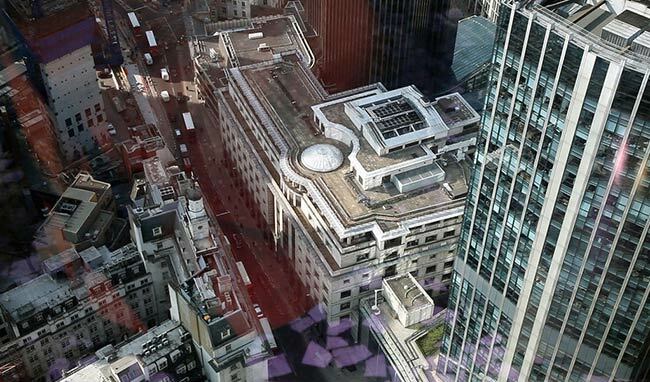 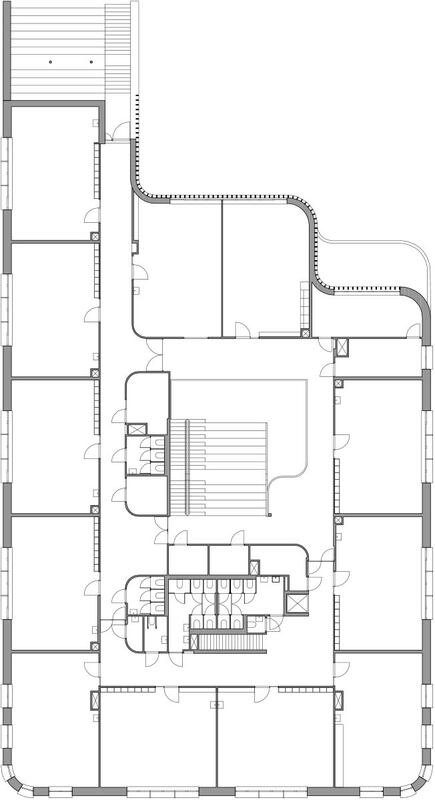 The extension of the central heart responds cleverly to flexible use of space. 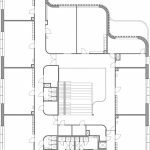 The playground is accessible from the playroom through folding doors, enabling the outer space to be included in the inner space. 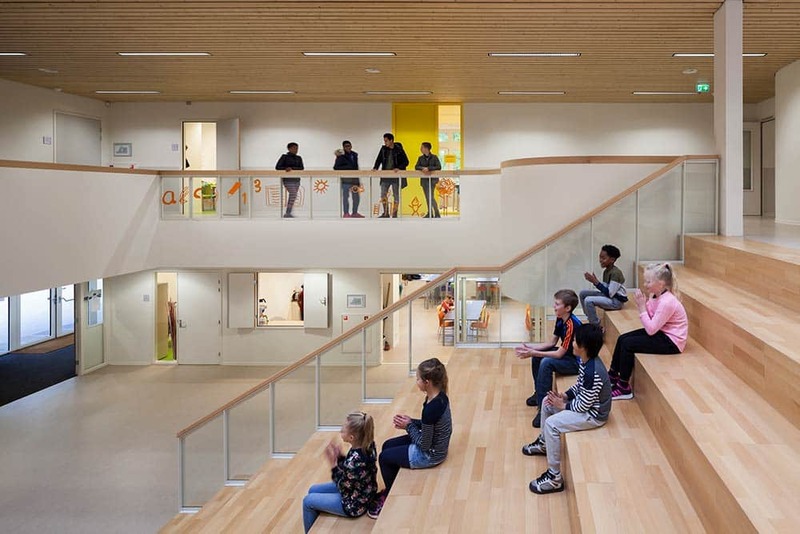 The playground can also be accessed from the floor via a wide stand with steps. 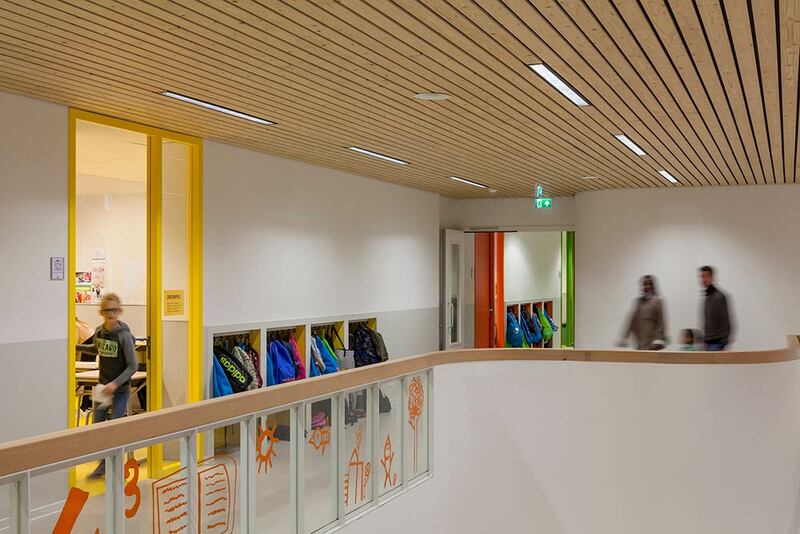 This stand can be used as an extension of the playground, for example as an outdoor theatre or outdoor classroom.